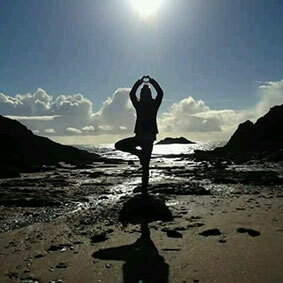 Classes are based on the principles of Hatha yoga where each posture is linked with the breath. They will comprise of asana (postures) and pranayama (breath-work), flanked by relaxation and rest. 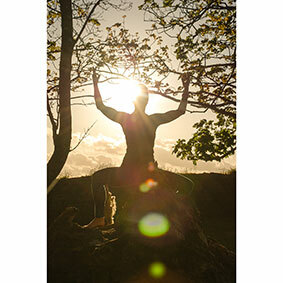 "Join me to greet and celebrate the beginning of a new day with an early morning yoga class - such a magical time of day to engage with your practice and your breath."